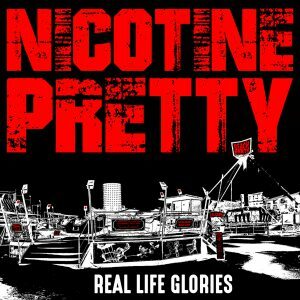 “Ace Welsh, punk power-poppers” Nicotine Pretty are back, with a blast. If you’re already acquainted with their previous tracks, ‘Who’s Gonna Save My Soul?’ and ‘Nicotine Pretty’, this will come as no surprise. 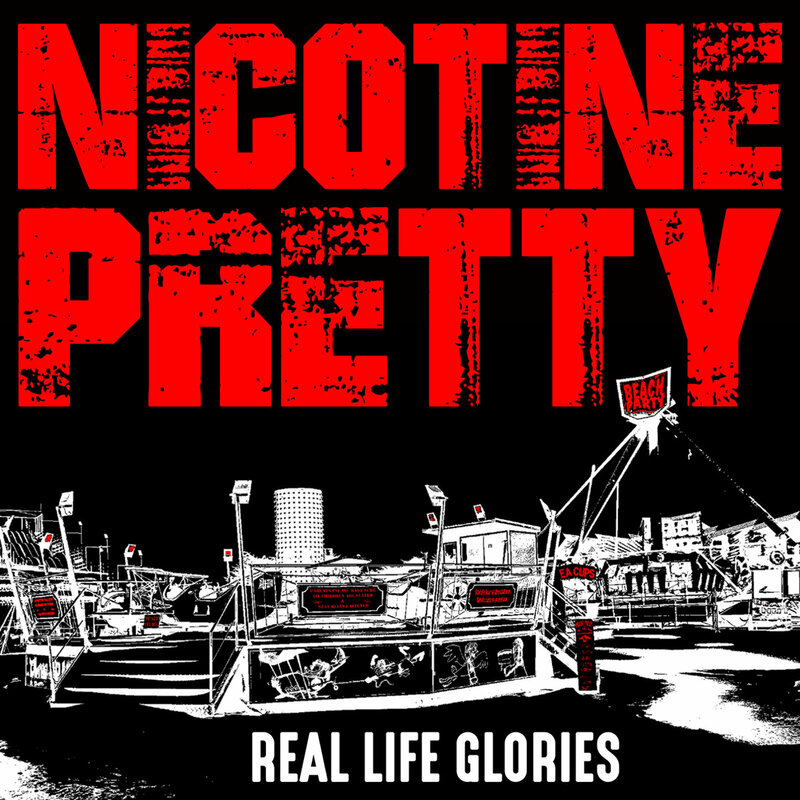 This E.P includes said tunes and four newies. The opener, ‘Bygone Boy’ fair roars out of the speakers; “whoah!” indeed. Like the Manics rubbing up against the New York Dolls, it’s 2 mins 50 that you’ll want to stick on repeat. Ginge Knievil sings of leaving his darker habits behind, but there’s no let up in energy here. ‘This Ship Ain’t Going Down’ is a fitting tribute to the band’s fight against personal difficulties. They’ve had a rough time, but the mood is hard-edged optimism; a fine singalong. ‘Bad Whiskey’ keeps up the addictive choruses, with a gorgeous, melodic solo. ‘Over The Edge’ written and sung by guitarist Lewis, keeps the early Manics feel, and reminds me of the Exploding Hearts, which is a very good thing. With pre-sales from Sept 23rd and official release on Oct 12th, the rave reviews keep coming, and rightly so.